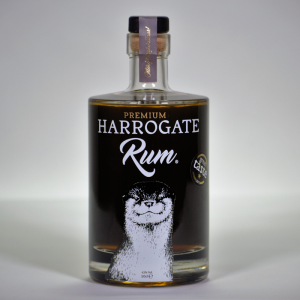 Purple Ram is a truly independent craft London Dry Gin of quality and distinction; created, developed, distilled and bottled at Yorkshire Dales Distillery using hand selected Yorkshire botanicals, finest neutral grain spirit and a unique and ancient natural mineral water. 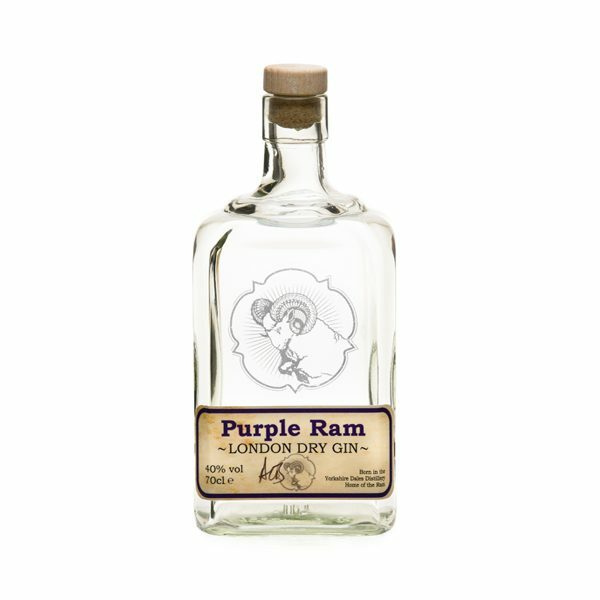 Quadruple distilled, subtle and with distinctive bitter citrus notes enjoy Purple Ram straight up over ice or alongside your favourite tonic water. 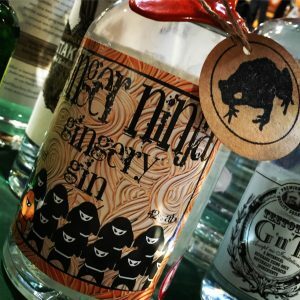 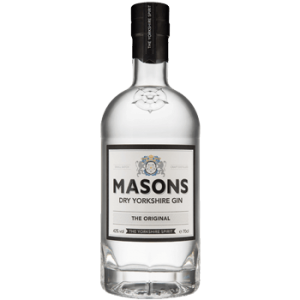 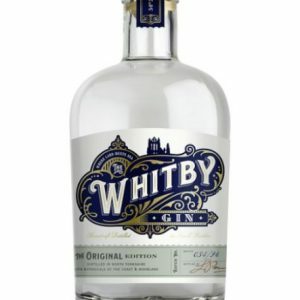 Be the first to review “Yorkshire Dales Gin Purple Ram” Click here to cancel reply.